Teacher empowerment is a psychological and socio-structural motivational process that enhances teacher performance and self-expression. The current conceptualisations of Teacher Empowerment, available in extant literature, have been constructed in an Anglo-Saxon, western cultural context. There have been attempts to transfer the concept to Asian countries, but these attempts were faced with major obstacles since the underlying cultural assumptions are not the same across countries. This book treads new ground by redefining Teacher Empowerment in the cultural context of South East Asia. 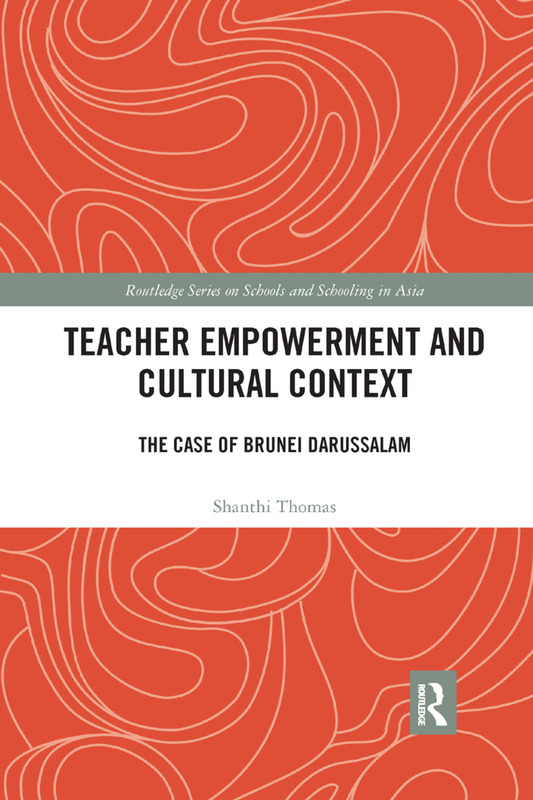 Using the case of Brunei Darussalam which has a unique socio-cultural make-up as a melting pot of Malay, Chinese and other Asian cultures, the book offers a unique insight how the Teacher Empowerment dynamics is played out in this context. Covering more than just empowering leadership in schools, the author explores how colleagues, parents, and students empower teachers, and how teachers empower themselves. This book is a valuable guide for educators and educational leaders and researchers in Southeast Asia and beyond, who are committed to the empowerment of teachers, and the qualitative enhancement of the field of education as a whole.